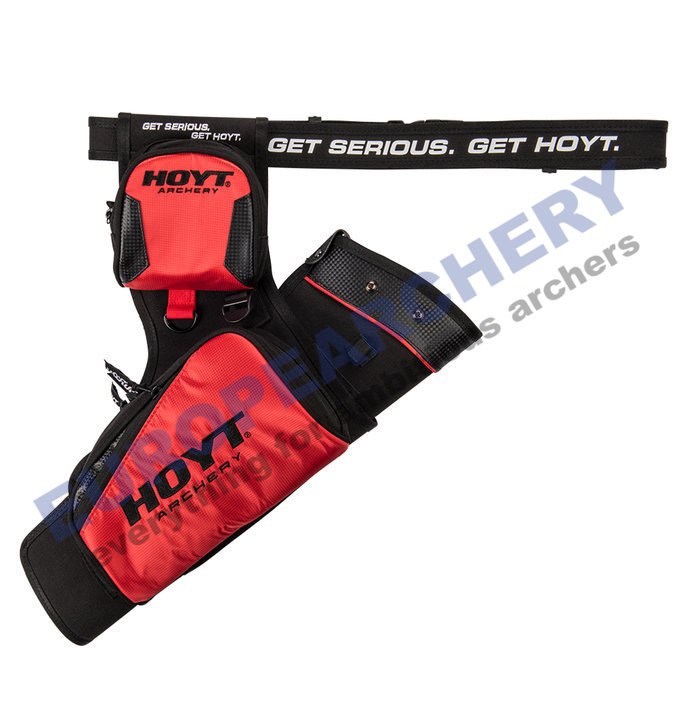 Ambidextrous hip quiver by Hoyt. Reversible design suitable for right-handed and left-handed shooters. Large number of pockets to store many accessories. Alle getoonde prijzen zijn in Euro's, inclusief btw en exclusief eventuele verzendkosten.